If you’ve cleaned out your cat’s litter box a few hundred times already this year, you’ve probably asked yourself, “Isn’t there another way?” Without a doubt, scooping clumps every day can feel pretty tiresome after awhile. 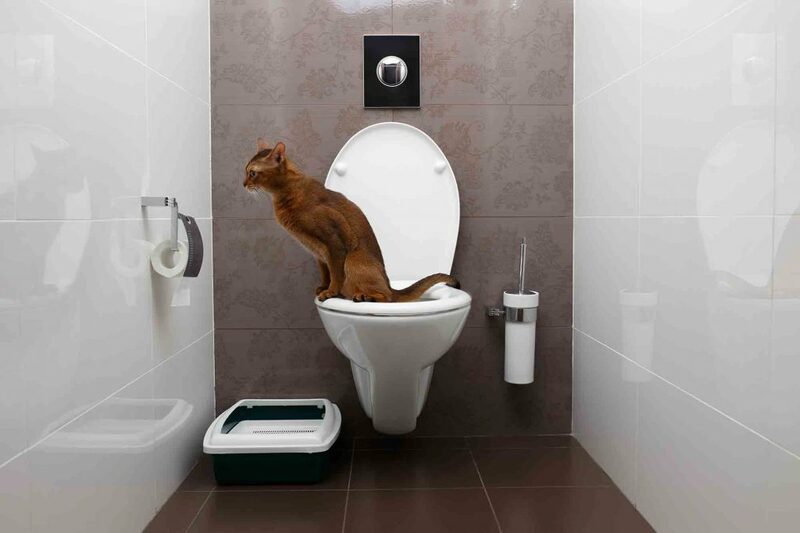 While there are some great modern antidotes to this problem, such as “self-cleaning” litter boxes, it may be time to consider the pros and cons of toilet training your cat. 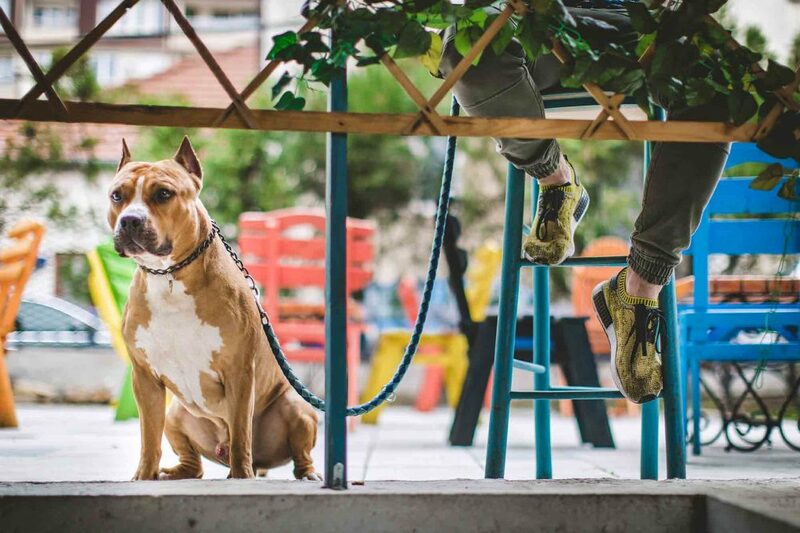 If it seems like every season comes with its own set of pet safety precautions, it’s because, well, they do! As far as health threats, they all have things in common, but each one also has its own risks connected to certain holidays or events. 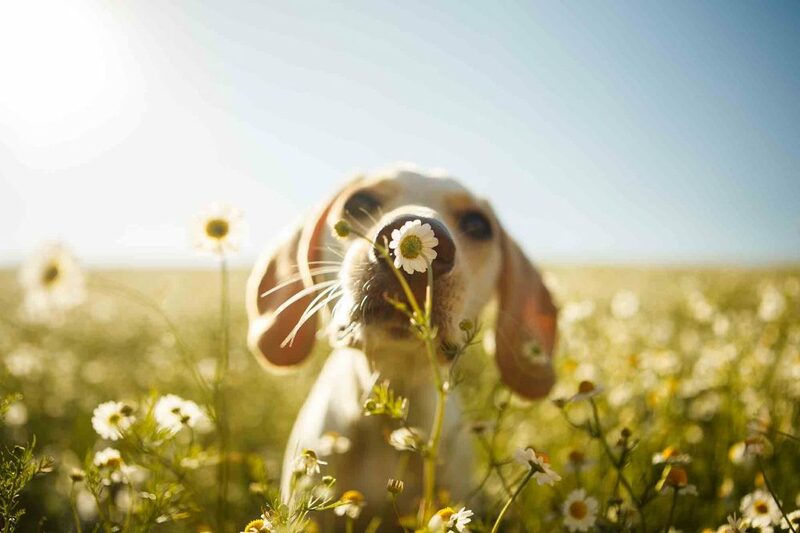 Without a careful look at these specifics, spring pet safety can quickly become relegated to the back burner.